Short and to the point. All you need to see. 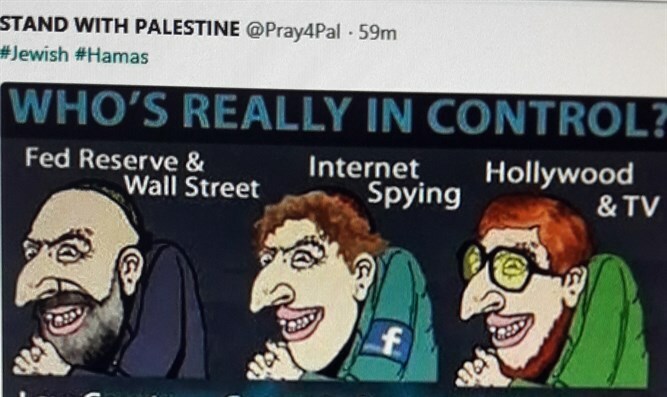 When a Pro-Palestinian group tweets an anti-Semitism cartoon straight out of Der Sterner and a major pro-Israel advocate uses Facebook to inform people of this awful crime, what happens? 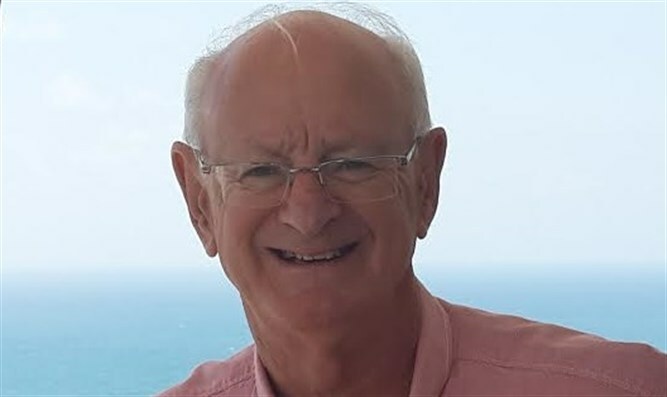 The pro-Israel advocate is blocked by Facebook for distributing hate material! 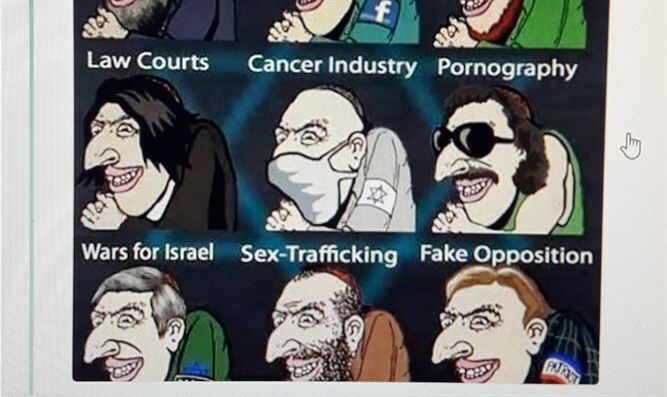 ​​That pro-Israel advocate is me. How stupid and wrong can Facebook and their algorithms be? Do they really think an Israeli Jew could share such hateful anti-Jewish material to promote such a disgraceful anti-Israel screed? Possibly, having seen examples of horrendous anti-Israel slander by a number of Israeli Jews. But try contacting a human being at Facebook to tell them of their mistake. The faceless Facebook workers are letting the programmed robots rule. To the point, this awful cartoon highlights what I have been speaking and writing about for years. At the deep and nasty heart of pro-Palestinian activists is an inner Jew hatred.